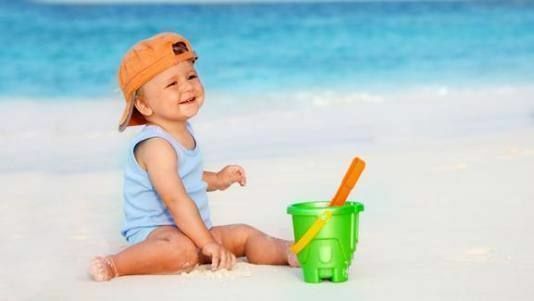 FTF’s Top 10 Getaways for Tiny Travelers, 2001 were honored for their support of parents with infants and toddlers. In the fourth year of honoring establishments which cater to Tiny Travelers with FTFs “Top 10 Getaways for Tiny Travelers” awards, we have learned that in the new millennium more than 33 million Americans and countless others are traveling with children each year. And, we are delighted to note that the tourism industry has expanded and improved facilities for parents and children in significant ways. No longer is it startling to see discounted children’s rates, healthy and appealing kids’ meals, or stimulating and supervised children’s activiites at the top resorts. Even mass-market cruise lines, budget hotels, low-cost airlines and rental car companies have acknowledged some of your special needs as parents. But the following 10 establishments (and past winners noted elsewhere) have reached out to those caring for infants and toddlers under 3 years — as well older siblings — with such superb childcare, exceptional recreational facilities, real value for money, and overall excellence that they give proof to FTF’s motto” Have Kids, Still Travel! And travel well you will. Read on for the results of our 2001 survey, and then search FTF for more information on these resorts today.